GSF Fresh! is Golden State Foods’ quality produce business group throughout Asia Pacific. With food processing facilities in New Zealand (Auckland and Nelson), Australia (Sydney) and China (Guangzhou), GSF Fresh! provides the highest quality “fresh from the farm” produce to the foodservice and retail market segments in these regions. GSF Fresh! – New Zealand is one of the largest produce processors in New Zealand. The company operates an award-winning plant in Auckland and one in Nelson, processing fresh produce for hundreds of restaurants throughout the country for a variety of industry-leading brands. Golden State Foods also owns Snap Fresh Foods, New Zealand’s leading provider of premium salad greens, vegetable mixes, baby-peeled carrots, fresh sprouts, dressings and condiments since 1980. Headquartered in Auckland, Snap operates two facilities in New Zealand that service leading restaurant and retail outlets throughout the country as well as export to Hong Kong. GSF is also a majority owner of Groenz, a manufacturer of sauces, dressings, condiments, and powders for the Quick Service Restaurant and foodservice industries in New Zealand, Australia and the Pacific Islands. Headquartered in Seaview, Wellington, Groenz originated in the late 1970s as a family-owned business and has grown to service worldwide industry leaders. GSF Fresh! – Australia is one of the largest produce processors in Australia. The company operates an award-winning plant in Sydney, manufacturing fresh produce and distributing liquid products for thousands of restaurants throughout the country. Since 1998, the Australia produce leader has been producing safe, quality products like cut lettuce and vegetables for salads, sandwiches and pizza toppings for a variety of industry leaders. 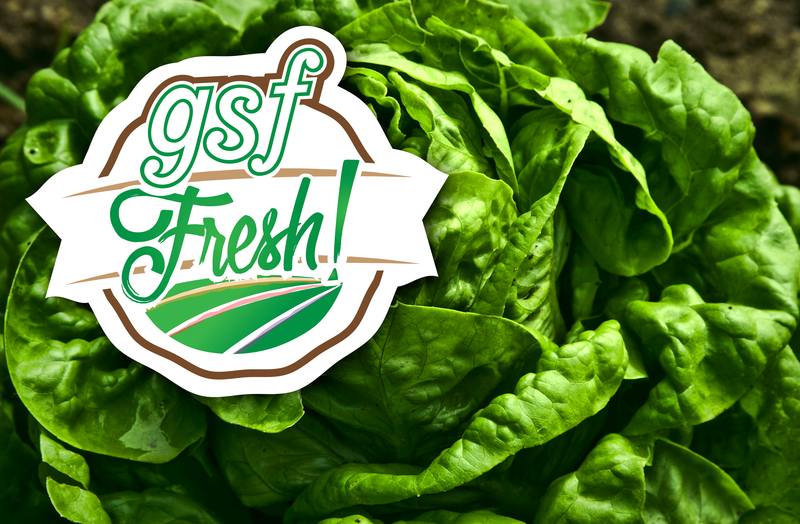 GSF Fresh! – China produces the highest quality, fresh produce for a variety of industry leaders throughout the country. With a plant in Guangzhou, the company provides an array of farm-fresh produce including lettuce, tomatoes, and other vegetable products. 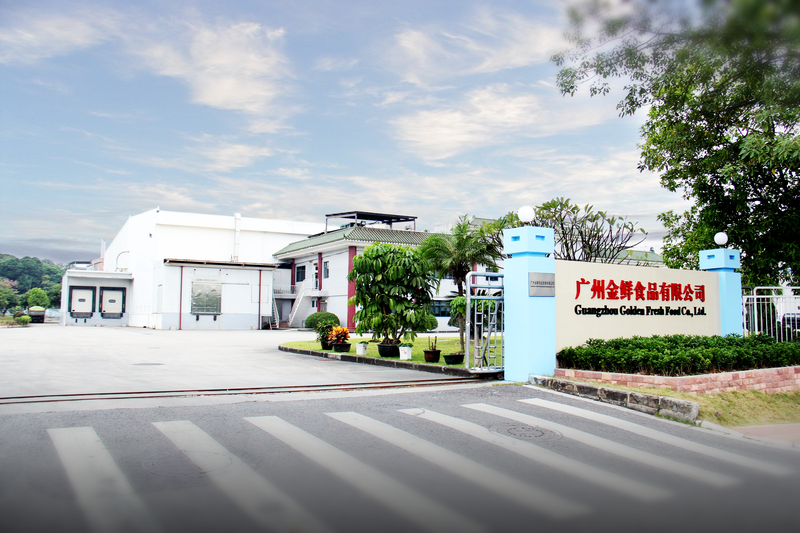 The company is dedicated to delivering safe, quality products that meet customers’ and China’s regulatory requirements.